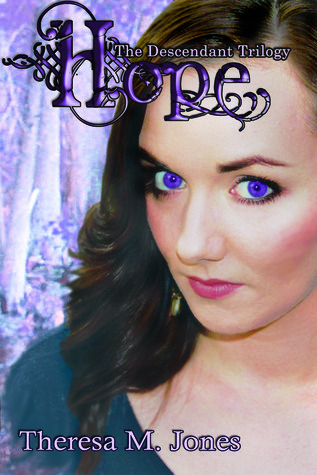 In only TWO weeks HOPE (The Descendant Trilogy#2) will be released!! This is beyond exciting!! The Blog Hop is set up! There will be a $25 giftcard available for the Giveaway during the Hop also! 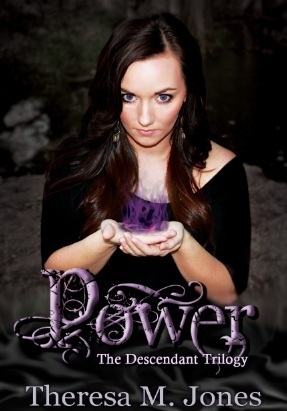 AND POWER (The Descendant Trilogy #1) will be FREE during the week of the BLOG HOP!